Ok, well your guy Dylan Ferrandis looked great all day. Unfortunately the first turn crash ruined his day…taking that out, what did you think of his ride? I thought he rode well. We had to take in consideration that he hadn’t raced since the Budds Creek national in August. He was off the bike for three months. I think there were a lot of things going on for the first race. I don’t he knew where he stood before the race compare to the competition. He was anxious and excited to race which showed in his riding style. He wasn’t as smooth/comfortable as he’s been at the practice tracks but it’s very understandable. He improved his technique and speed in Supercross drastically in 2 months of riding but was a bit tight and wanted to be too fast Saturday. I hate this saying but he needed to go slow to go faster in Arlington. But overall it was very natural to be like that without racing in 6 months. I’m happy because what we worked on actually worked and he looks like a different rider this season. What happened in that first turn, Josh Osby looked like he started it but was he at fault and how much of the blame pie does he take? Osby and Smith share the blame pie in my opinion in a 60/40 ratio. 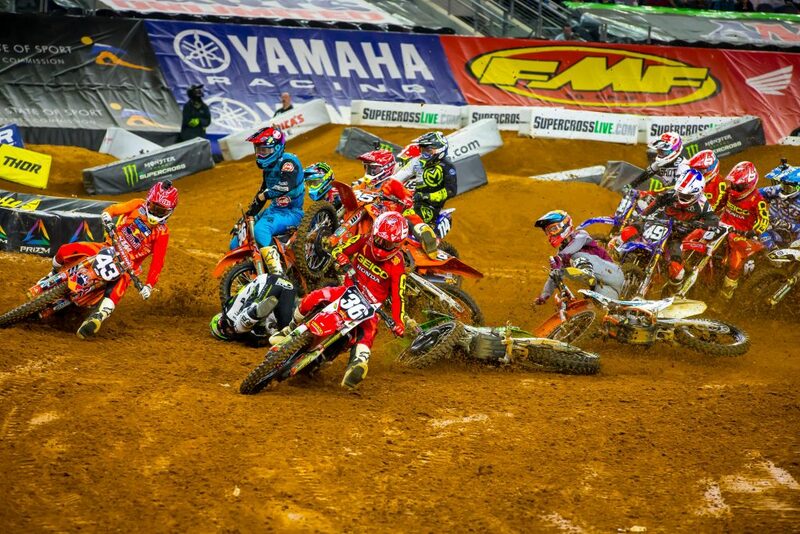 If Osby would’ve “gave up” and braked early, I’m confident Smith would’ve hit Davalos anyways. I don’t know what those guys were thinking. At one point, when you are in those guys’ position going into the first turn, you have to give up the fact you can holeshot. Josh and Jordon had only 1 thing to do to salvage their mediocre start, break early and stick to the inside, not drive so hot in the first turn. They both were on a suicide mission and it messed up a bunch of riders. 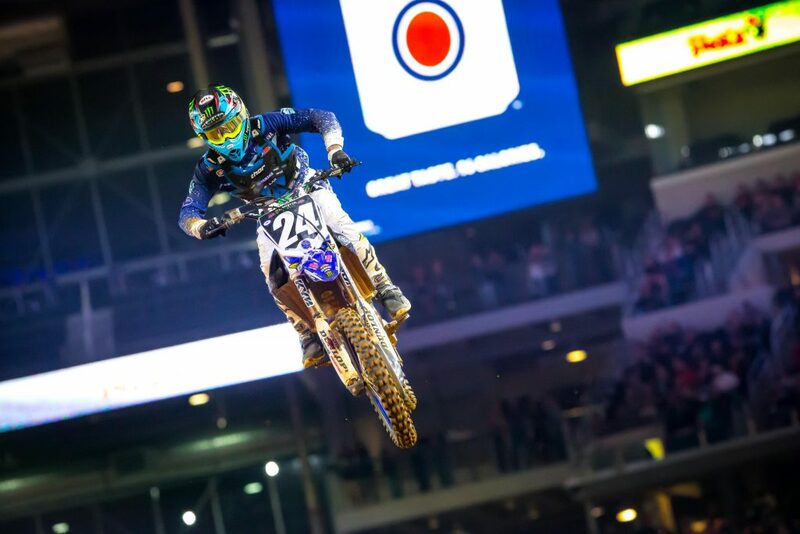 What did you think of the rest of the 250SX main event, Zach Osborne’s main competitors gave him a nice lead already. Zach’s start was horrible but, in a way, it was a blessing for him. Same for Nichols who was dead last in the halfway down the start straight. They missed the chaos. From the get-go in 2017 in Minneapolis at the East Coast opener last season, even if Zach didn’t win he showed he was faster and better prepared than everybody else. He was half a second faster in practice in Minneapolis 2017. Only based on last Saturday in Arlington, I don’t have the same feeling this year. 3rd fastest in practice and only a few tenths faster in the main compared to guys who weren’t in top 5 in practice. He’s obviously the man to beat this season and won the opener but solely based on Arlington, it seems like the other guys like Davalos, Dylan, Forkner, Decotis etc… are closer in speed. It might have been because of the track. It wasn’t too selective so we’ll have to wait and see on other tracks but today, I can only analyze the first race of the season. As far as the other riders are concerned, we knew after practice that Davalos, Ferrandis, Osborne and Decotis were fast. They were within 2 tenths. Behind, J-Mart was half a second back and then the rest were more than a second slower. That’s a big gap on a 49 second lap. What I like is how Hampshire, Forkner (mainly in the heat race where he clocked the best lap time) and Nichols stepped it up in the races. RJ started in front both times and stepped up his pace drastically in the heat race and main. Same for Nichols who rode strong in the main finishing only 3 seconds behind the huge championship favorite, Osborne. Going fast in practice is important but stepping in up in the races is very impressive. Eli Tomac was dominant all day long. If he wins most of the races the rest of the way can he and the team claim it was a good season? For a rider like Eli Tomac, a good season ends up with a title. I’m sure he was disappointed last season not winning the SX title with 9 race wins. It’s a secret for no one, Eli can win any race he enters in SX or MX but his consistency in SX is very worrisome… After 6 rounds this season, he scored maximum points, 78, in 3 races and in the 4 other ones, only 12. He’s now 70 points behind the leader of the championship after 7 races and with 10 races to go. That’s 7 points a race average to catch Anderson. He actually gained 7 points in Arlington on Jason but if the Husky rider stays on his wheels, that’s gonna be difficult. After 7 races and looking at the points, Marvin might have a better shot at putting pressure on Anderson that Eli. 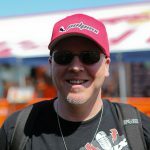 Tomac might win the most races this season and still come up short in Vegas. It’s so crazy to me. As far as Arlington is concerned, I thought Eli race was very good and looked like the way he rode in Glendale. In the lead early, gap everyone right away and managed his lead. Strategically it was very good. Just like in Arizona, the guy in second was catching him a bit at one point of the race but Eli managed it well. He could’ve rode faster but rode cautiously which was good. You score the same amount of points if you win by a second or by 20. That’s a proof of maturity from him. Last season, he didn’t show that often. In many of his wins, he kept taking chances even with a decent lead. I like this new aspect of Eli’s strategy. It’s a crazy year, somehow Marv is only five points out of second in the points. Can you remember another year like this? 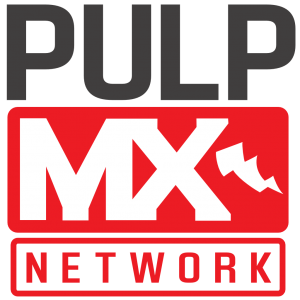 A lot of things happened in the first 7 races of the season in the 450 class. The series is very chaotic and it might be a first… Who would’ve thought the most consistent rider after 7 races would be Anderson and that he would have a 36 points lead before the season started. Jason hasn’t used a mulligan yet. Eli used a few, Marvin 1 and a half and Kenny shot himself in the foot. Marvin injury was a bummer as well as his whoops and being too nice from time to time. He’s stepping it up and turning things around. His last 2 races were way better and we’re finding him back. Next step for him is to win a race which should come soon. East Coast tracks will be better for him. He’s great at adapting to evolving soft tracks. Whoops weren’t going to be as sketchy as the West Coast. He’s also being more aggressive since San Diego. The confidence is coming back. His 2 moves on Seely and Barcia in the main were surprising and promising. We did the track walk together Saturday with Dylan. We talked about the points and I told him there was still hope for this championship but he’d have to step it up, charge and grind. He’ll move to second in the standing real soon. I think he’s better than Seely and Baggett who are within 5 points in the points. But 2nd for a number one rider from any factory team isn’t good enough. The 6 number one guys from the 6 factories have for goal to win the series, should have that goal and should work for it. It’s why I said earlier, Eli’s season isn’t good if he doesn’t win the title, just like Marvin, Roczen, Anderson or Webb. 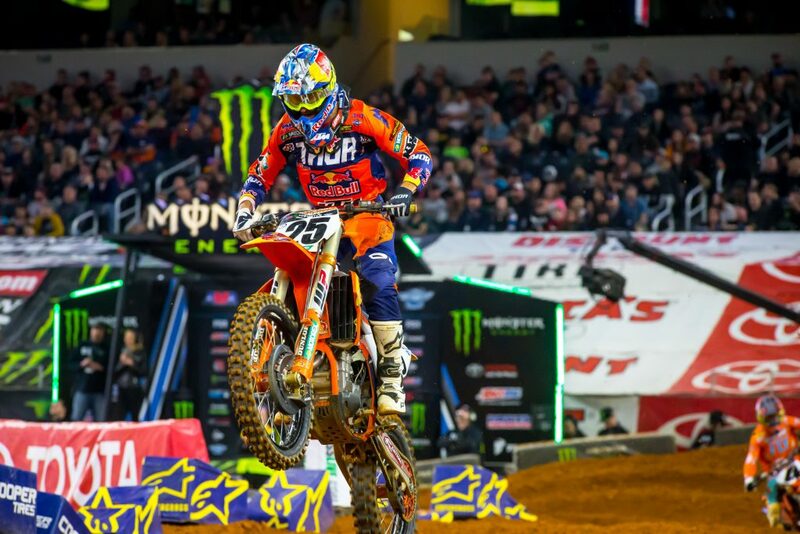 As for Marvin, I like what I’m seeing from him since the blockpass on Barcia in the San Diego main. 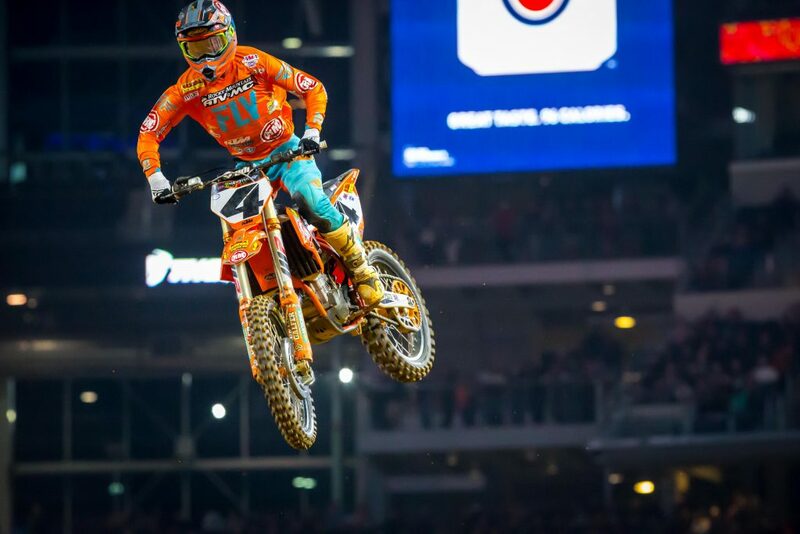 What’s Blake Baggett need to get that extra 5% to start challenging for wins? Blake will need to ride/race more often with guys better than him today. He rode good saturday. I thought Anderson was going to catch up when he got to 4th but Blake kept a great pace. He’s getting better and better in SX for sure. He might be in a position to get the best results of his SX career and he has to make the best of this opportunity. Anderson is far ahead in points but this season is crazy, you never know what’s going to happen next. I like his commitment and will. He’s not as technical as some other guys but compensate with his drive and never give up attitude. Mastering a bit more a few SX techniques would help him to be even faster and more comfortable. His Arlington main was very strong. Anderson didn’t catch him and he clocked times very close to Eli and Marvin after halfway. He’s improving and that’s promising. Now, he’ll just need to find half a second on his fastest lap and be consistent doing it to race for a win. I’d like to talk about Anderson. I watched his race closely because it’s so fun to watch him. We didn’t really see what happened in his small crash but where it happened most likely he lost the front. His race was very inspiring in a technical and creative way. I’m so amazed how he corners whatever line he takes. When he was trying to pass Peick and Seely, he never followed, tried a bunch of lines to get around them but never lost time when he took slower lines. He always made them work. Some riders lose a lot of time when they get out of their usual lines but not Jason. He always does the right thing in the line he’s taking even if he’s not used to that line. 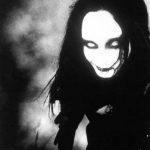 My favorite Pulp guest, DV. I hear his voice in my head while reading!